Venezuela has been in crisis for years, but earlier this month, the country suffered an uninterrupted power outage, leading to widespread looting, hospital deaths, major food shortages and anarchy on the streets. For this video, Times reporter Neil Collier visited everyday Venezuelans to chronicle the consequences of the blackout, which is just one of many hardships in a country already facing a deteriorating economic crisis and lack of food, medicine and water. 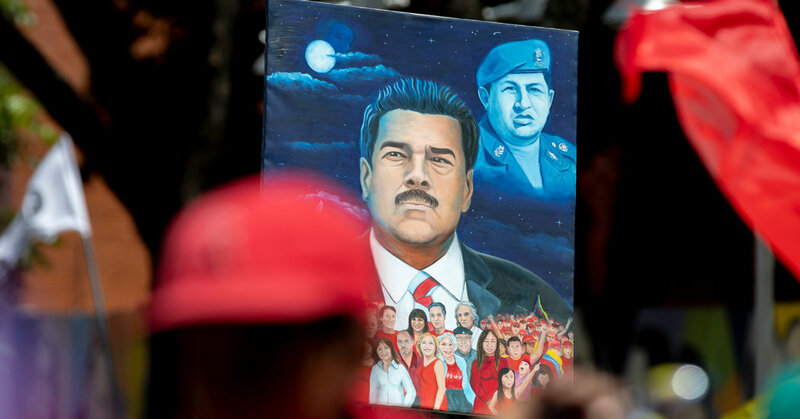 Some residents claim President Nicolás Maduro, who was sworn in for his second term in January. The United States, the EU and many other countries call their presidency illegally and have tried to hold Mr. Maduro and recognize opposition leader Juan Guaidó as the country's legitimate leader. But Mr. Maduro continues to enjoy popular support in some parts of the country where his predecessor, Hugo Chavez, is still honored. Much of the country relies on public benefits for basic needs, including food that discourages inconsistency and helps Mr. Maduro maintaining control. Times visited a prison, a children's hospital, and protests for this video transmission, examining how the government system in Venezuela helps fight resistance and hold Mr. Maduro in effect.